This lively, lavishly illustrated volume offers a fresh take on the mid-career players (plus a few up-and-comers) upon the rich canvas of Texas’s art scene. Sixty-two artists are surveyed-none of whom have been represented before in a monographic book-via insider studio tours, portraits, and examples of their work, accompanied by concise essays that elucidate each talent’s intent, inspiration, and working methods. 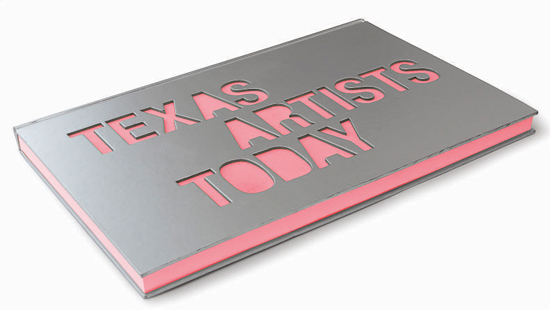 Texas Artists Today provides the reader tantalizing-and unprecedented-access to these protagonists and more. Published in a collectible, limited edition of 3,000 hand-numbered copies, this memorable survey is presented in an oversized format, producing an art tome as big as Texas.